In the last edition of Focus Sounds, I mentioned electronic music was once a form of torture for me. Much like rap music for John McClane. Of course, I knew nothing. I still do, but at least I have widened my appreciation for different music. Nowadays finding just the right electronic music is often the key to facilitating focused work. Of all the sounds I turn to for getting work done, the most productive music is electronic. Recently I have been exploring the variety of sounds in Steve Hauschildt’s back catalogue. It has turned out to be a treasure trove of music for writing, reading and anything in between. Hauschildt’s former band, Emeralds, produced a lot of atmospheric music of their own. The band was eclectic though, so perhaps more an acquired taste for creating a working environment. Nonetheless, if you’re disposed to minimalist electronic music for concentration, Hauschildt’s work is worth exploring, whether solo or otherwise. I have more success finding music for writing than for reading. Especially if we’re talking about the intensely focused reading for academic work. Studying a text is as different to leisure reading as race walking is to rambling. To do it right the pacing is deliberate and careful. I envy anyone who can maintain the level of concentration required with lyrical content in the background. My only option for concentrating is instrumental music, and even then the intangibles of cadence and tone require careful selection. Emeralds is a good example. I can happily write with Just to Feel Anything in the background, but when reading, the Casiotone arpeggios and distant rasping guitar is too much for my easily heckled attention. Hauschildt seems to have slowed the tempo since the split from the band. A couple of post Emeralds albums have quickly become some of my favourite electronic music for reading. I find that both Where All Is Fled from 2015, and Strands of the following year can shape the right kind of atmosphere. On the other hand, the most recent album Dissolvi has been better in my experience for writing. 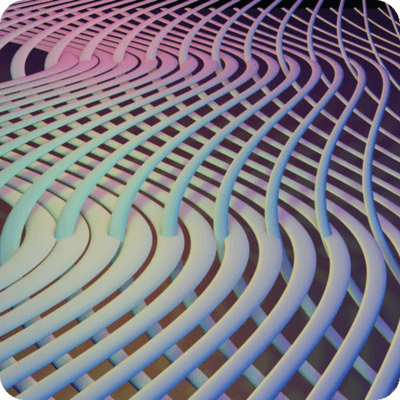 Dissolvi is supposedly minimal techno, whatever that means. I would hesitate to call it techno — then again that word is tainted for me by all those bell bottomed trippers I couldn’t avoid in the nineties. A couple of tracks include vocalists, but they are of the instrumental kind with no lyrical content. The subtlety of Hauschildt’s compositions make that work better than I would anticipate. If Dissolvi doesn’t work for you, Hauschildt’s been prolific since the demise of Emeralds, and the variety in his former band’s discography is worth exploring in itself. 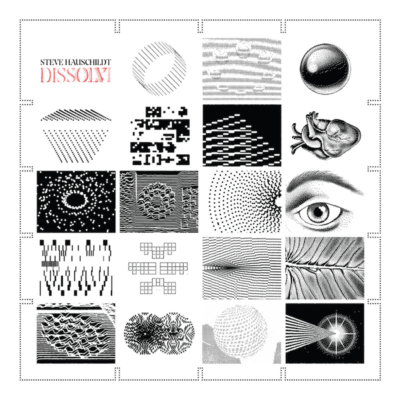 Find Steve Hauschildt in all the usual places, Apple Music, Spotify Bandcamp, or Boomkat for you old school music nerds. For this edition of Focus Sounds I can’t go past another Erased Tapes artist, Despite to the connection with the previous recommendation, I couldn’t turn this one away. But, don’t let the label fool you into presuming this is more of the same. Erased Tapes’ specialty is defying genre, so this is an entirely different mood to Tag Eins Tag Zwei. The album in question is the recently released Persona, from Rival Consoles. I know some folk prefer a relative sameness for a writing environment. I find that doesn’t work for me. Different tones are appropriate to the distinct kinds of writing I’m doing. Where certain moods need to be carried, or gently maintained, others might benefit from being interrupted. The nuances of cadence can maintain the pace, or even slow one down where necessary. Writing can be like that, and with academic work there also is the reading to consider. 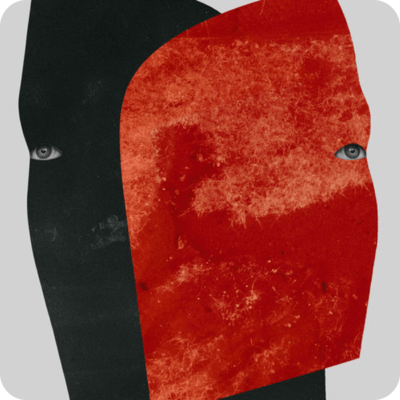 Persona, the latest album from Ryan Lee West — aka Rival Consoles — is aptly reflective for kind of work I’m focused on right now. At the same time, it has the kind of insistent metre that encourages output. By West’s own admission, Persona is sonically diverse. If at times the soundscape is evocative, it isn’t overwhelmingly so. I find this characteristic of the best music for concentration. It can’t distract too much, but neither should it be utterly boring. The title ‘Persona’ was inspired by Ingmar Bergman’s film of the same name, specifically a shot in the opening credits of a child reaching out to touch a woman’s face on a screen, which is shifting between one face and another. This powerful image struck Ryan and it inspired the album’s main theme — an exploration of the persona, the difference between how we see ourselves and how others see us, the spaces in between; between states, people, light and dark, the inner persona and the outer persona. Not all that long ago I was all but viscerally opposed to most electronic music. Mores the pity that it took me so long to come around and discover artists like Rival Consoles. I can’t presume to offer writing advice; not for the battle I undertake to get things done. What I can do is pass along anything that helps. Persona falls squarely in that category. As ever, you will find the album everywhere you would expect. Read enough of my posts and you might start to pick up on the little jokes I make here and there about attention madness. Music is always helpful, but finding the right music can be part of the problem if you’re not careful. This is one area I get value from Apple Music. Between curated playlists, and curious browsing I have discovered, and rediscovered some of my favourite music for concentrating. With that in mind, this is the first of what I hope will be regular posts recommending Artists, albums and playlists of instrumental music for focus, and concentration. 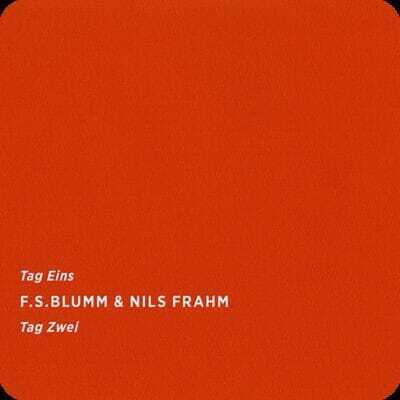 Nils Frahm and F.S Blumm's neo classical minimalism is perfect concentration music. This week’s album is Tag Eins Tag Zwei By F.S. Blumm, Nils Frahm, a collaboration between two brilliant instrumentalists. Nils Frahm is one of my favourite contemporary composers, and F. S. Blumm is the pseudonym of german artist Frank Schültge, a musician worth exploring in his own right. This is a collectors item on vinyl, with only 450 copies ever pressed. The album is a kind of minimalist conversation between Frahm's singular piano style, and subtle responsive guitar from F.S Blumm. It almost does it a disservice to consider this background music, at the same time it has the kind of cadence and space I find perfect for writing. You will know immediately if it's for you. You can pick it up on Apple Music, Spotify, or Amazon. Or head over the Sonic Peices Bandcamp page if you want to buy it outright, or explore more of their music. Initially, it was touch and whether I would hang on to Apple Music after the initial 3 month trial. However, the 50% student discount was enough to persuade me, and it also means I can hang on to years of meticulously maintained iTunes Match data. It is fair the say the service has improved significantly. That said, I also have access to Spotify via my mobile carrier, and in my experience it still has a superior discovery algorithm. The distinction I would make between the two services is this. If you want curated discovery, and you have mainly Apple devices, then use Apple Music. If you want more automated discovery, and you want to connect your music beyond the Apple sandbox, go with Spotify. Either way, if you're a student you get a discount on both.